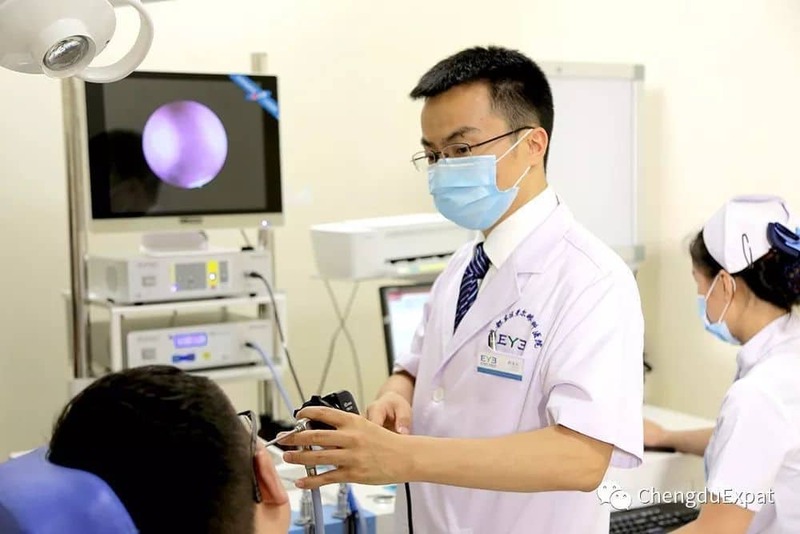 Home 2018 March 19 Is Eye Surgery in Chengdu a Good Idea? 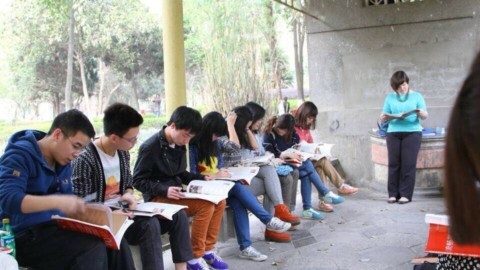 Having health concerns in Chengdu can be worrying as a foreigner as we’re not always sure where best to seek help. However there is a growing affordable and reputable healthcare sector in the city. 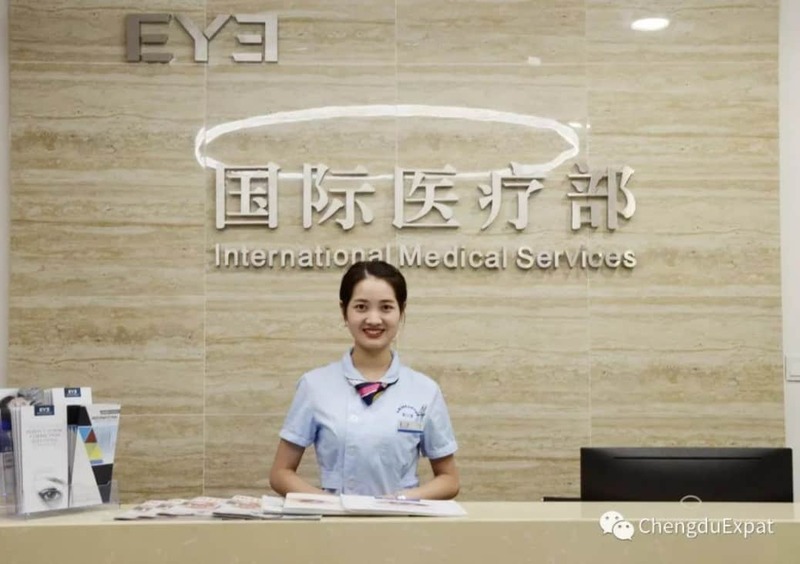 New international physiotherapists, dentists and physicians have come to Chengdu in the last year, and now the international eye group – Aier Eye Hospital have opened The International Medical Service Department (IMS) which is staffed with a team of experienced eye doctors and bilingual nurses and integrates the best resources to provide comprehensive medical eye services to foreign and domestic patients. 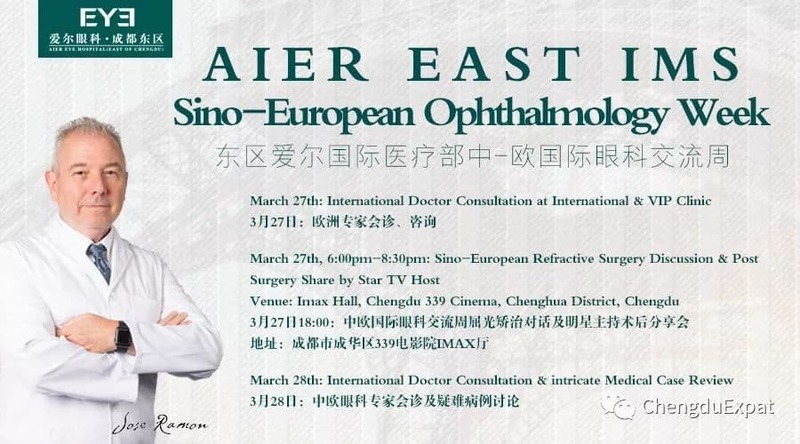 The Aier Eye Hospital group own more than 220 specialised international ophthalmic hospital branches around the world and the International & VIP Clinic in Chengdu specialises in corrective refractive surgery – so if you’ve been thinking about saying good bye to your glasses or correcting visual impairments, it is now safe and affordable, with some of the world’s leading specialists, on your doorstep. 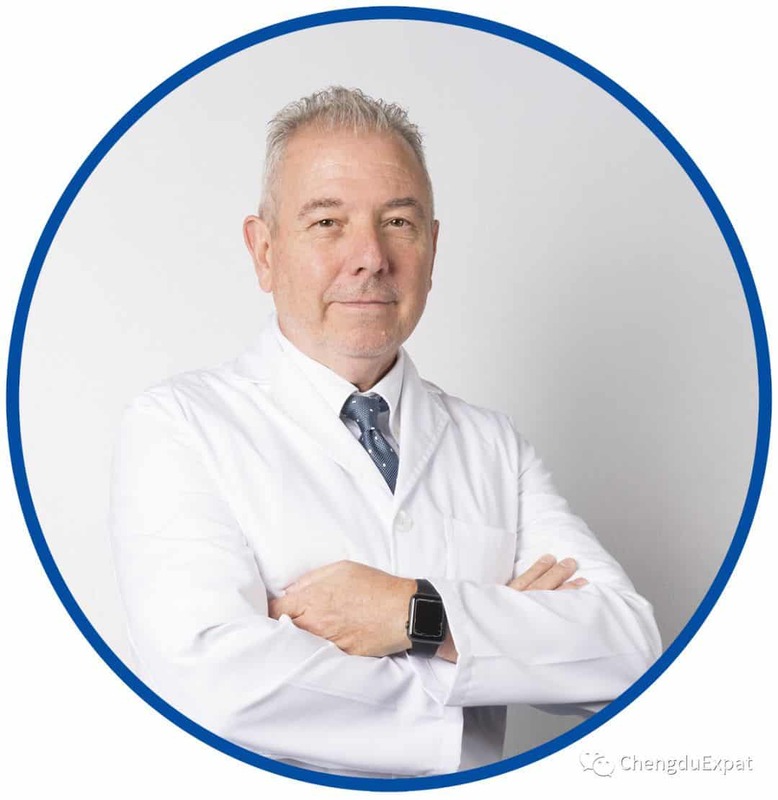 IMS are please to announce that Dr. Jose Ramon Villada, the Medical Director of Clinica Baviera Spain (Aier Europe), who is a leader in the field of vision correction, cataract and corneal diseases will be at Chengdu Aier Eye Hospital on the 27th March. 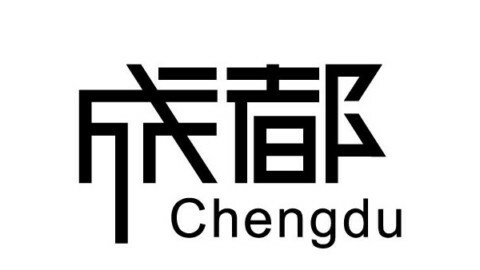 He will hold a whole day of open clinic hours at the hospital where you can book a consulation with one of the leading experts in visual health in the world, without leaving Chengdu. He speaks both English and Spanish. 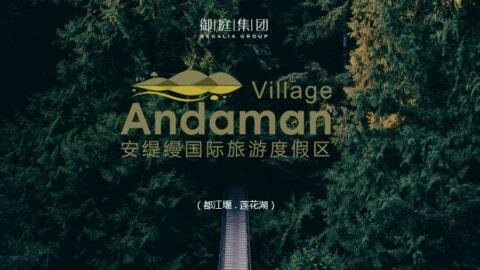 If you would like to book a consulatation (300rmb) with the doctor, please scan the QR code below or click read more at the bottom of the article. 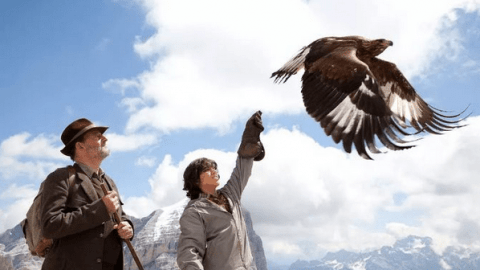 If you are thinking about corrective eye surgery and would like to know more, Dr. Jose Ramon Villada will also host an event at the TV Tower IMAX cinema on the evening of Tuesday 27th March, sharing his knowledge and expertise and will be availble for questions. Sichuan TV star Ms. Song Jiaxin will also share her post surgery experiences. This after work talk is free to attend for anyone interested in corrective eye surgery and includes dinner. 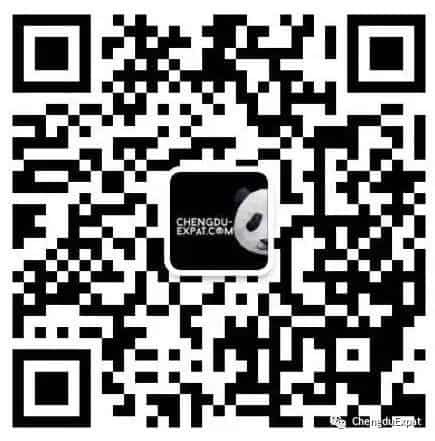 Scan the QR code above to RSVP to the Chengdu-Expat phone. It is free to attend and dinner will be provided, but you must pre-register. Click read more at the bottom of the article for more info.